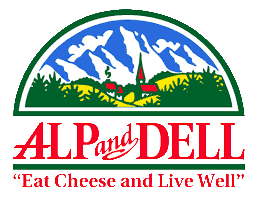 Visiting Alp and Dell is an Amazing Adventure for Your Taste Buds! 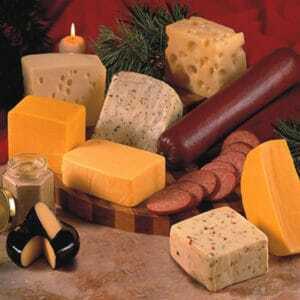 Our store offers a wide selection of fresh, locally produced cheeses, sausages, gifts and wine to choose from. We even have samples of many favorites your can taste right in our store. who knows, you may find a new favorite or two! 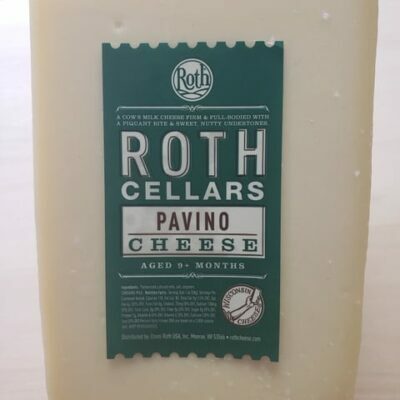 Don’t forget to take a moment to see our Cheese Tour, where you can watch Roth Cheese being produced first-hand. Also don’t be afraid to ask for the owner Tony! He may give you a personalized cheese tour or, better yet, yodel for you! Remember cheese is our passion and we offer a large selection of cheeses from traditional Cheddar and Swiss cheeses to specialty cheese made with sheep and goat’s milk, making Alp and Dell a must stop for Cheese Lover’s of all kinds. Alp and Dell Cheese store has the largest variety of Wisconsin Cheese Curds in an aray of flavors such as White Cheddar, Garlic Dill, Jalapeno and more. Stop by and stock up on your favorite flavor and squeak away! 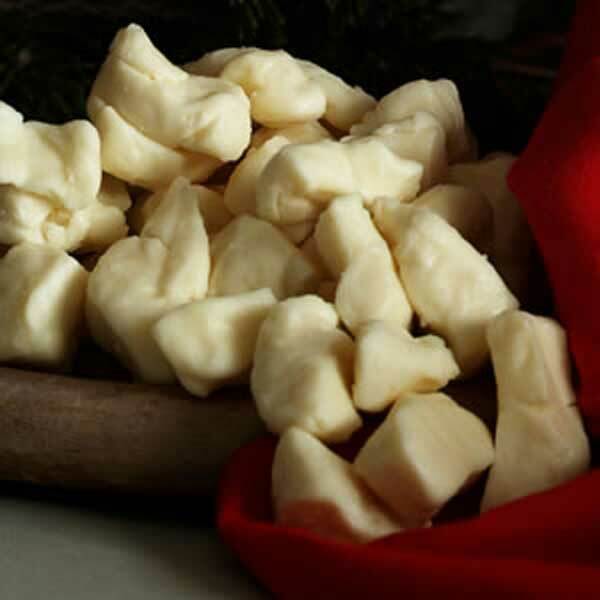 Shhh…we’ll happily tell you when the next fresh batch of cheese curds arrives, if you promise not to tell. We Don’t Believe In Hunger. Getting hungry yet? 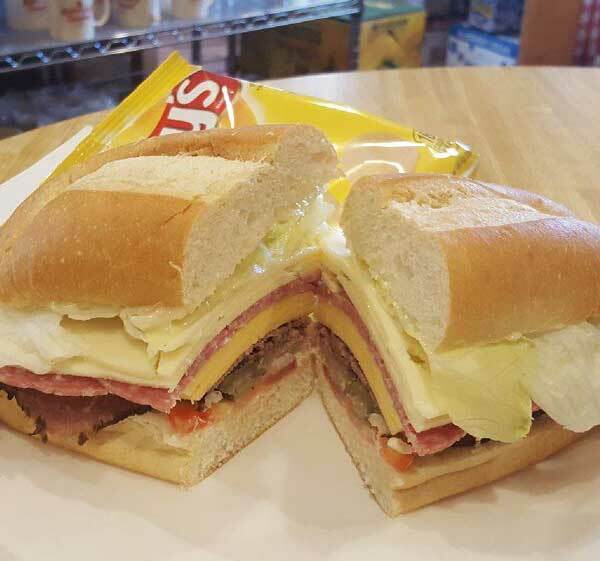 We make fresh, handmade sandwiches with our fresh cheese and a great selection of meats. Choose your fresh toppings, a refreshing cold soda and crunchy bag of chips, you’ll know then that lunch is served! You can take it with you or enjoy it on our relaxing Swiss Patio or grass area as a picnic! 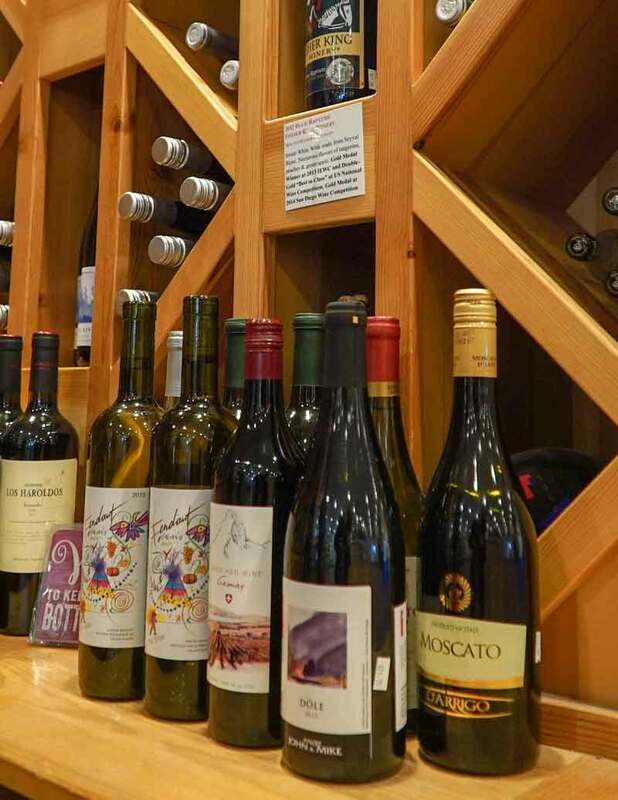 Alp and Dell carries a large selection of crackers, summer sausages, Landjaegers, beer and of course wine! 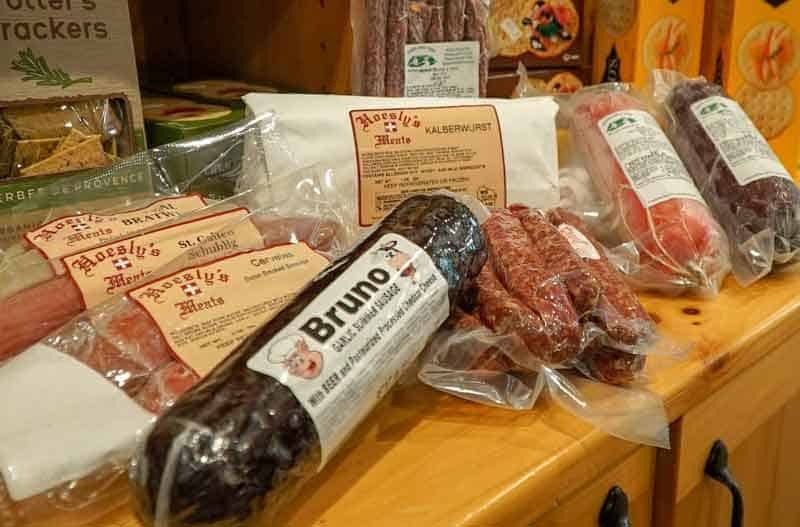 We carry a variety of Jim’s Summer Sausage and Landjaegers from Zuber’s Sausage Kitchen. We also stock a large selection of unique olives and mustards, a perfect pairing with your favorite cheese! Every Saturday we have an extended cheese and wine pairing / tasting in the store. Eat Cheese And Be Well! 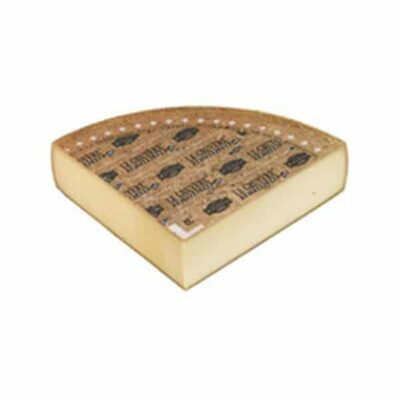 https://alpanddellcheese.com/shop/wisconsin-cheese/Alp and Dell carries over 100 types of cheese. 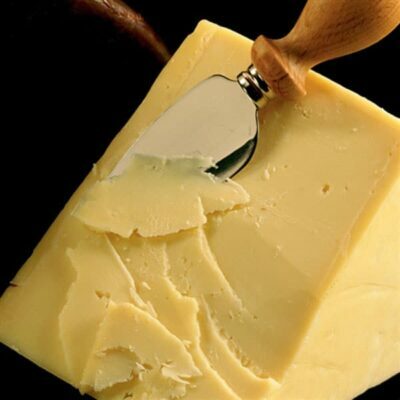 Our large variety of cheese comes from local cheese producers, specialty Wisconsin Cheese manuafacturers and we even carry a large selection of imported cheeses. 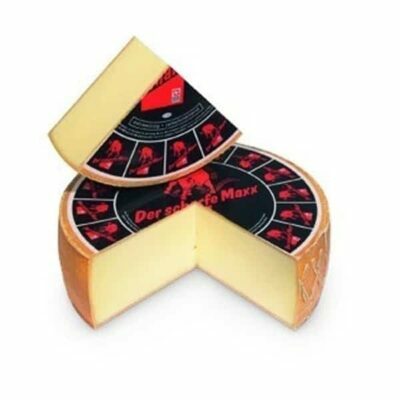 Visit our store and discover our specialty cheeses made with goats and sheep’s milk. For those who like it HOT, might want to try our Habenero Pepper cheese or jalapeno cheese curd. 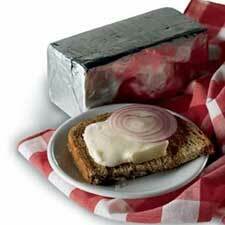 We even carry the famous stinky limburger cheese! 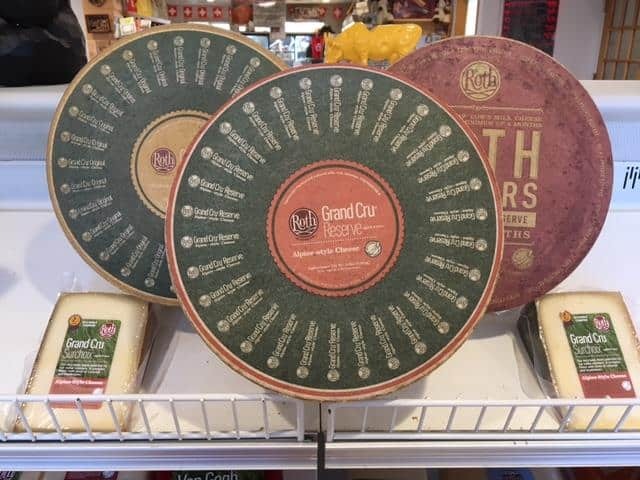 Alp and Dell Cheese Store is proud to sell Roth Cheese award winning line of cheeses. 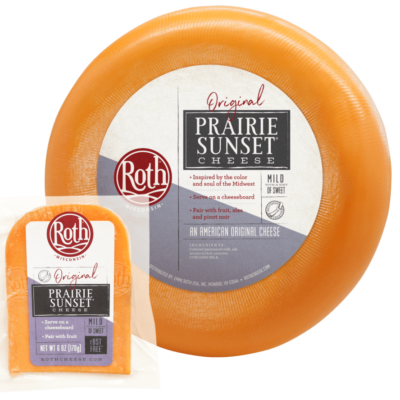 Roth is known for its handmade, high quality cheese made with only the best ingredients! 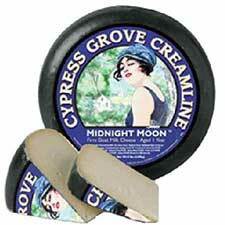 Natural cheeses made so well that they have won numerous awards world-wide. Roth says it best when they say, “This is what a wedge of perfection tastes like”. 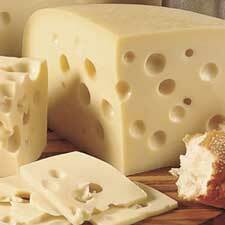 Includes Grand Cru® Reserve, Buttermilk Blue®, GranQueso®, Ostenborg® Plain Havarti, and Vintage Van Gogh®.